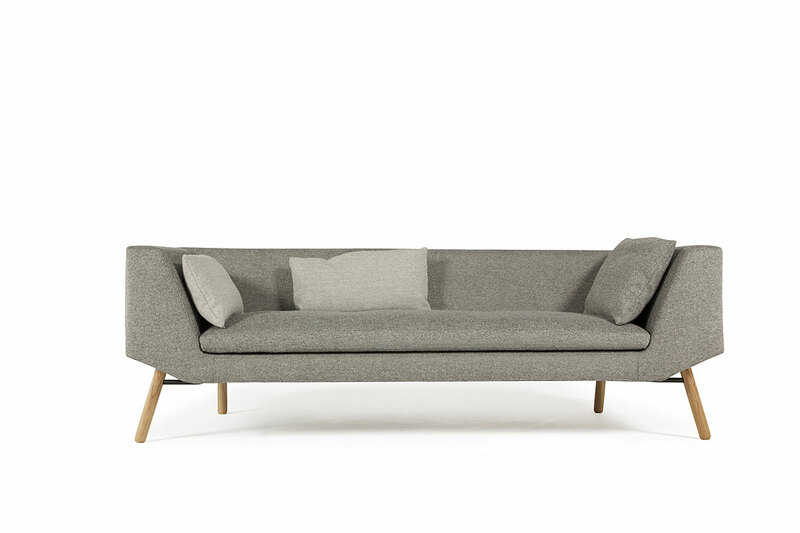 This elegant sofa is a statement of sofa design. 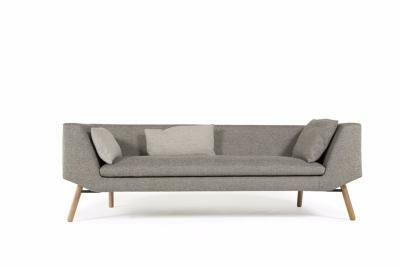 Wooden legs with simple upholstery make the COMBINE appear to float effortlessly from the floor. 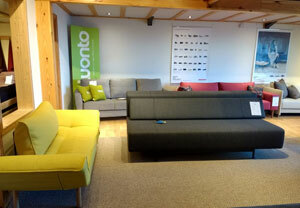 Also available are the smaller COMBINE 2 Seater Sofa and the larger COMBINE 3 Seater Sofa. 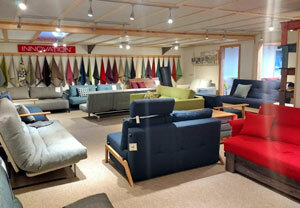 Why not take a look at all our Prostoria Sofa and Sofa Beds?